English Solutions Vancouver tutoring services specializes in helping children, teens and adults become better at writing, reading and speaking English. We get great results with native Mandarin and Korean speakers. 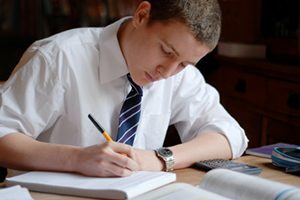 In addition to English and ESL tutoring services, we also offer tutoring services for students who need a TOEFL tutor Vancouver, Cambridge tutor, IELTS tutor, Celpip tutor, French language tutor or Spanish language tutors. We offer daytime and after-school English and TOEFL tutor Vancouver services to elementary, secondary and home-schooled students in English, ESL, Language Arts and Social Studies. Tutoring sessions are 1.5 hours for children in grade 3 and under; and 2 hours for children in grade 4 and up. Tuition is $50 per hour. Our tutoring service areas include Vancouver, North Vancouver, West Vancouver, Richmond, and Burnaby, BC.